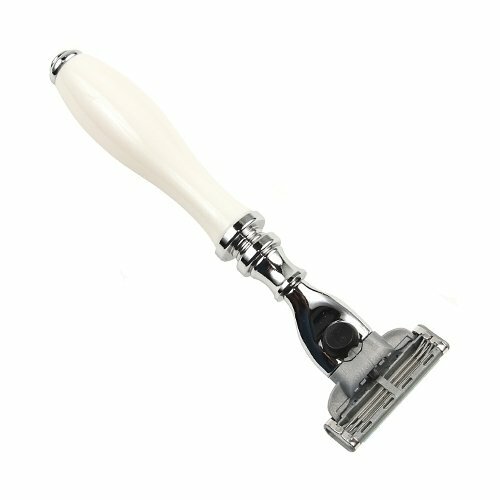 This beautiful white handled Parker Razor is compatible with Gillette’s Mach 3 razor blades. 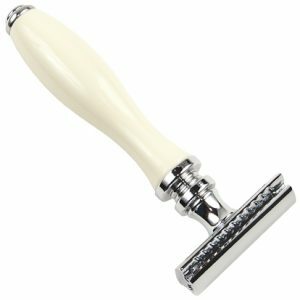 This beautiful white handled Parker Razor is compatible with Gillette’s Mach 3 razor blades. 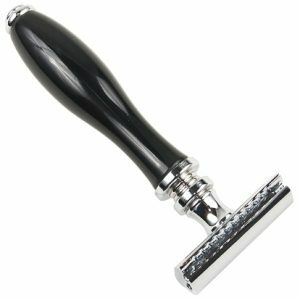 It has classic styling combined with a nice heft for a close and comfortable shave. Makes a wonderful gift for someone special, or treat yourself! 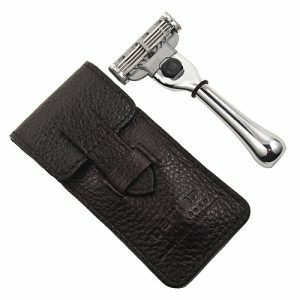 One Gillette Mach 3 blade is included.